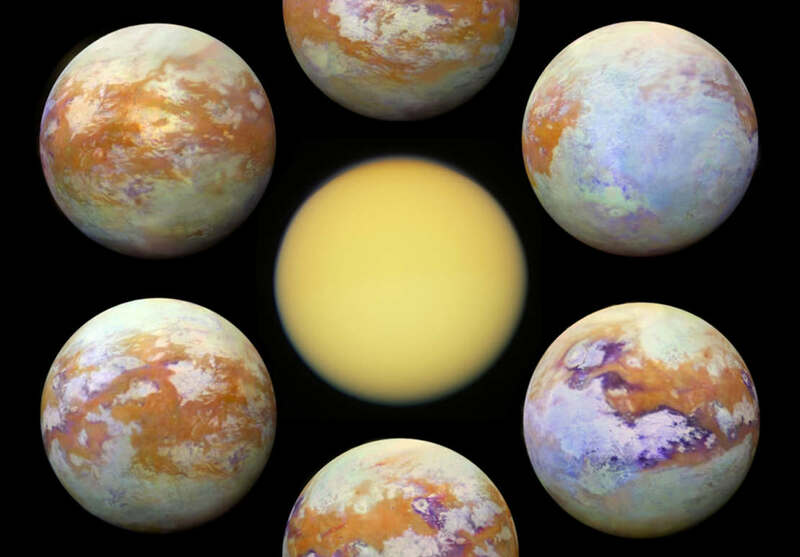 These six infrared images of Saturn’s largest moon Titan represent some of the clearest, most seamless-looking global views of the icy moon’s surface ever produced. 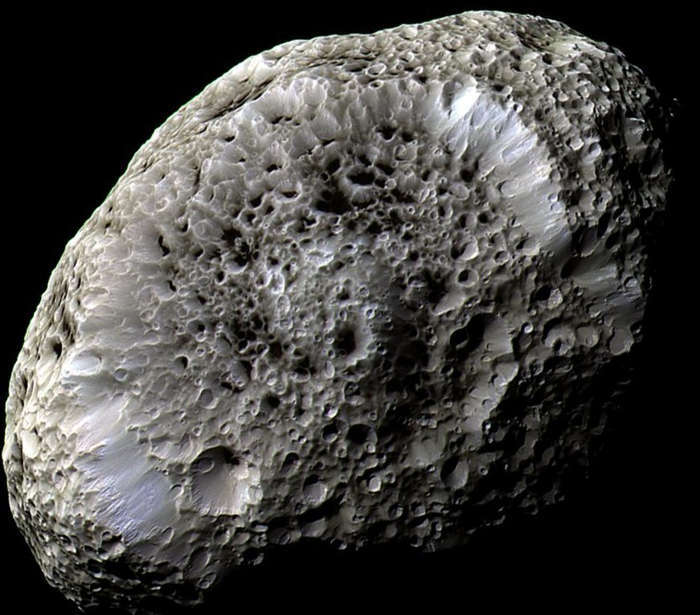 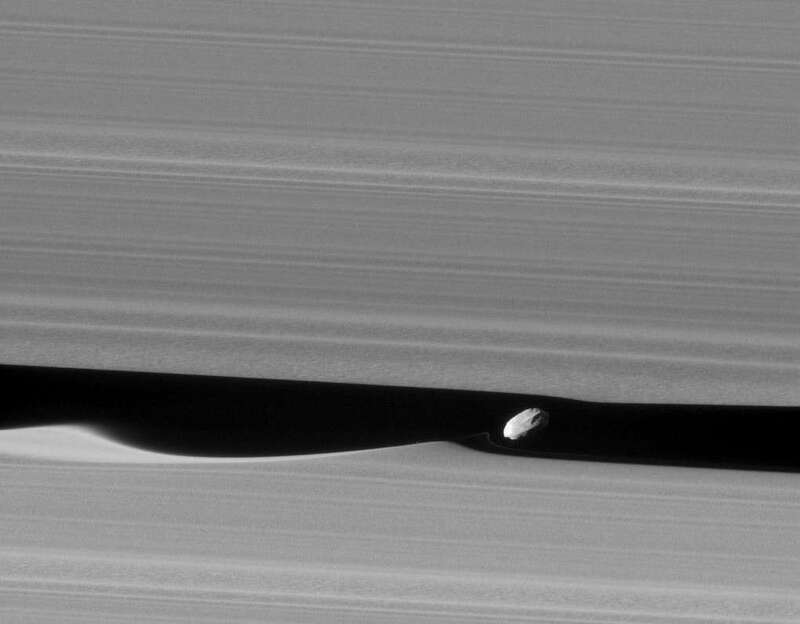 This is the most detailed ever photo of Daphnis tiny moon, hiding in Saturn’s rings. 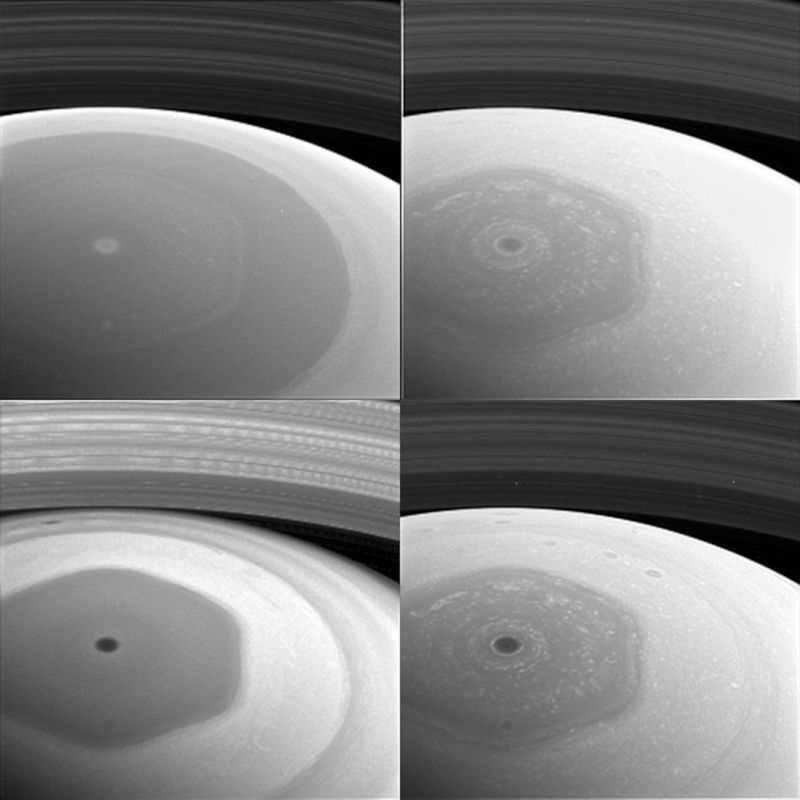 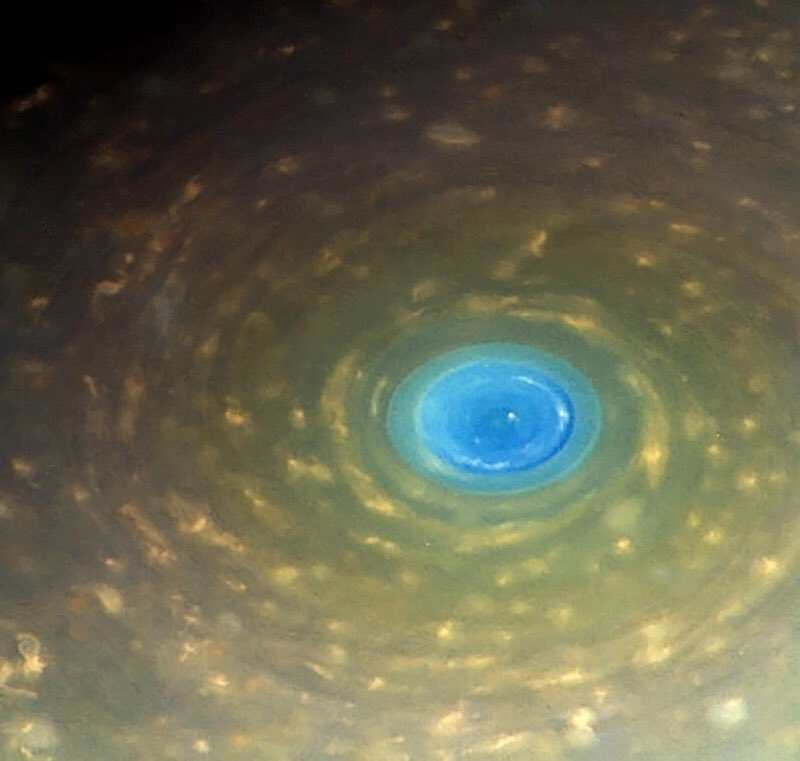 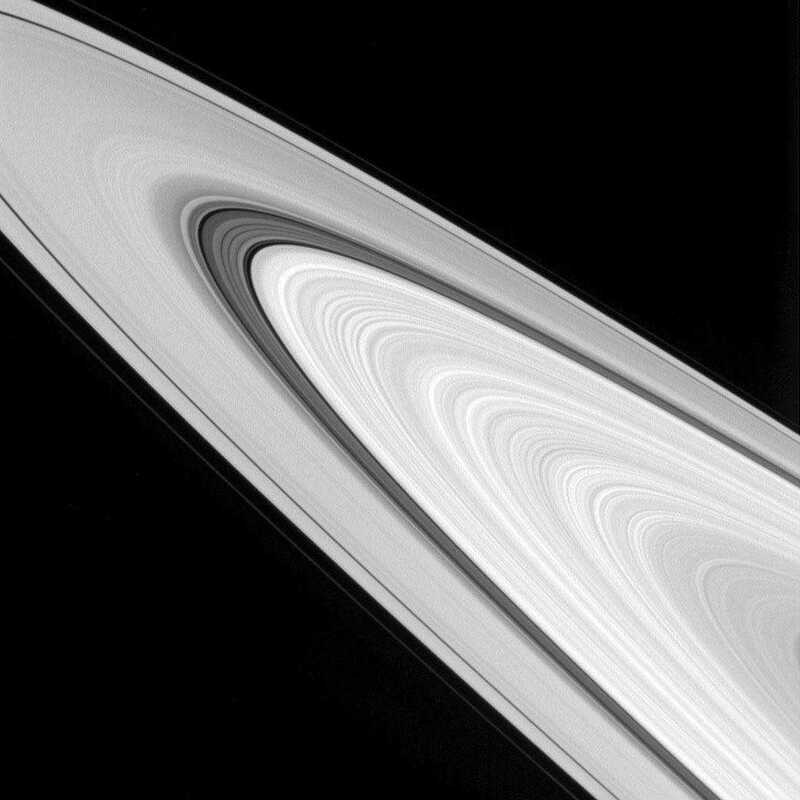 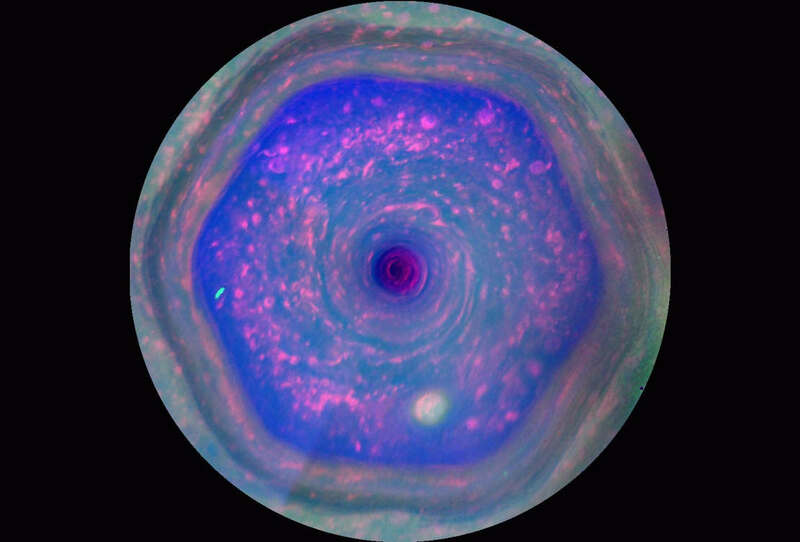 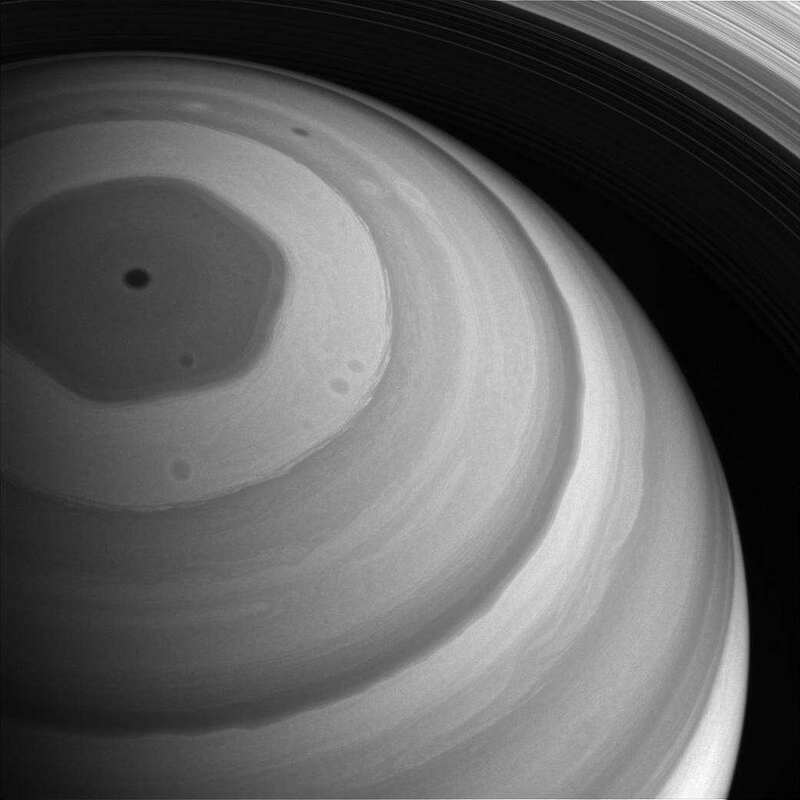 A majestic view from NASA’s Cassini spacecraft showcases some of the amazingly detailed structure of Saturn’s rings. 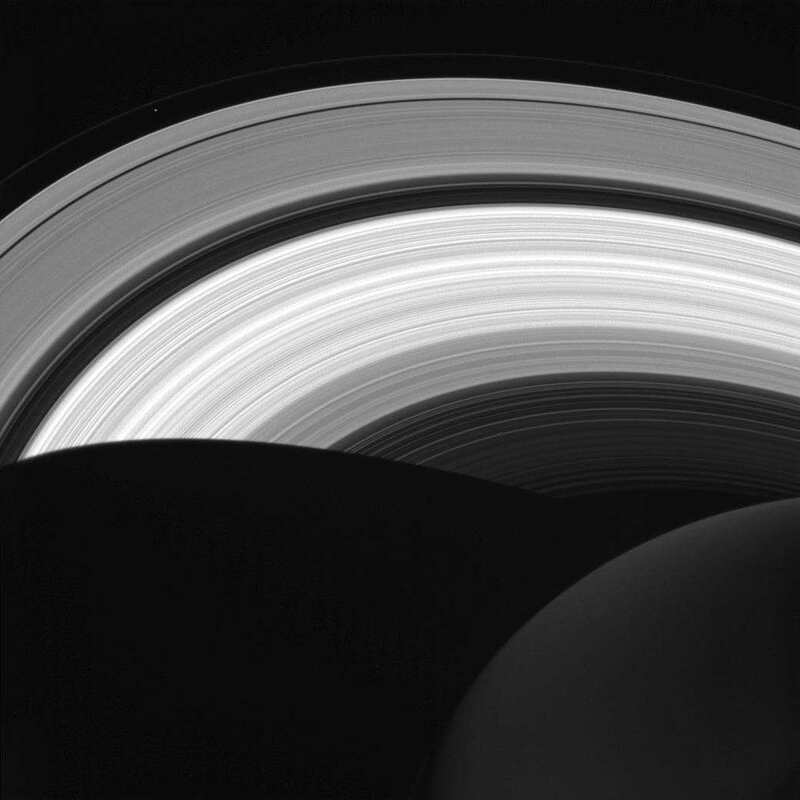 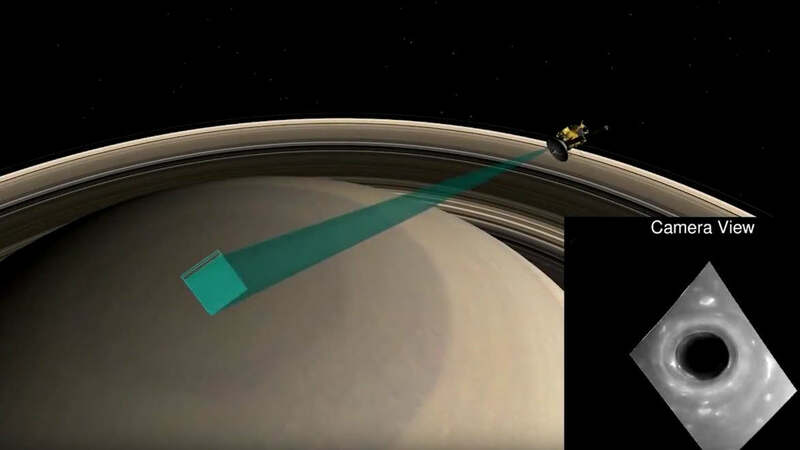 NASA’s Cassini spacecraft looks down at the rings of Saturn from above the planet’s nightside.